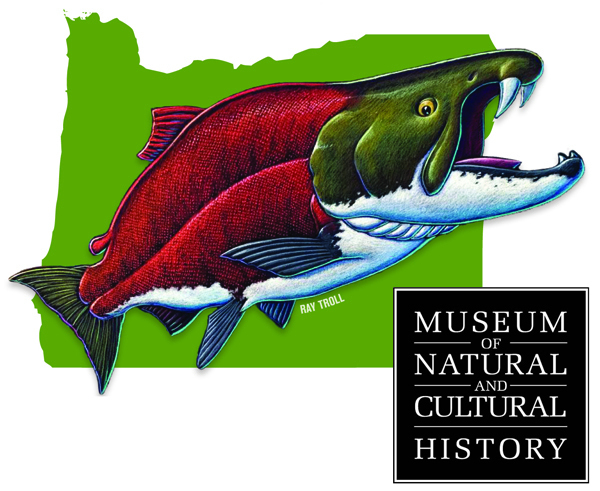 Explore 15,000 years of Oregon culture and 300 million years of Northwest natural history—from the sabertooth salmon to 10,000-year-old sandals recovered from an Oregon desert cave. Learn to think like a scientist in the laboratory. 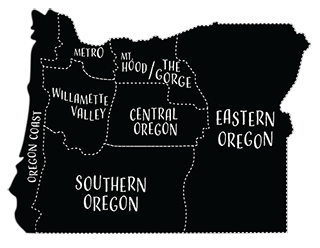 Discover 19th-century Oregon at the archaeology exhibit. Open Tuesday through Sunday, 11 a.m. to 5 p.m. Illustrated exhibit talks, 2 p.m. daily. Adults $5; seniors and youths $3; families $10. Free admission the first Friday of the month.